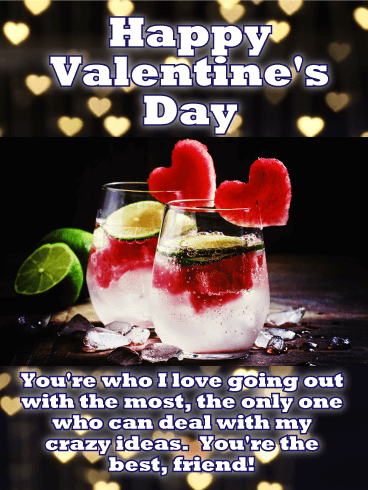 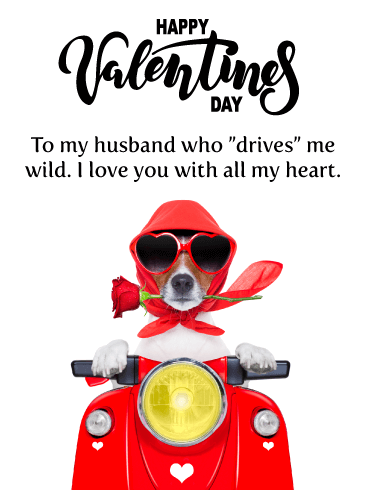 If a more traditional Valentine's Day greeting card is what you would like to send to your spouse, boyfriend, or girlfriend, this fantastic Valentine's Day card would be perfect! 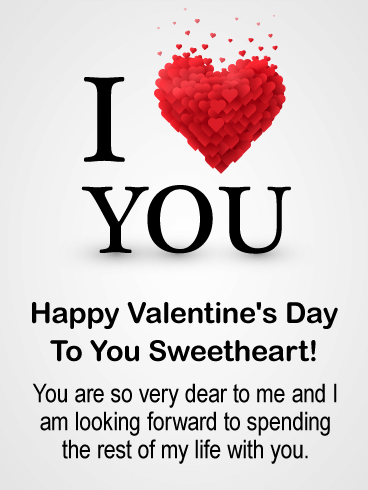 It displays an illustration of a couple in love, as well as a big red heart! 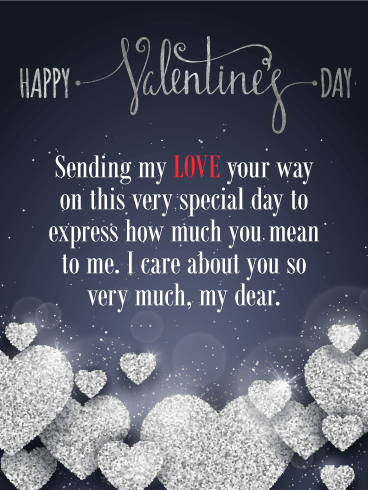 Its simple design lets you focus on the meaning of this Valentine's Day card, which is that you are expressing your love. 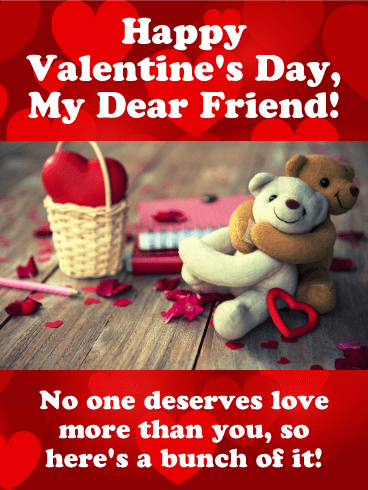 It will show him or her how much you really care! 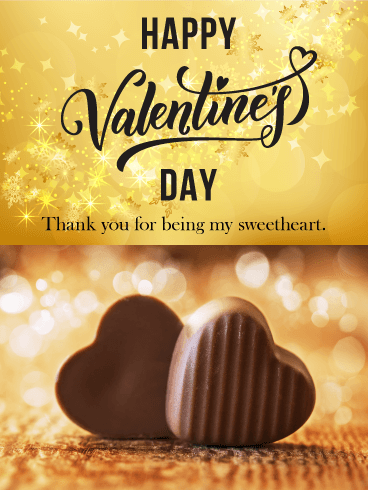 This simple and modern looking Valentine's Day card will let your sweetheart know how very dear they are to you, and that you want to spend the rest of your life with them. 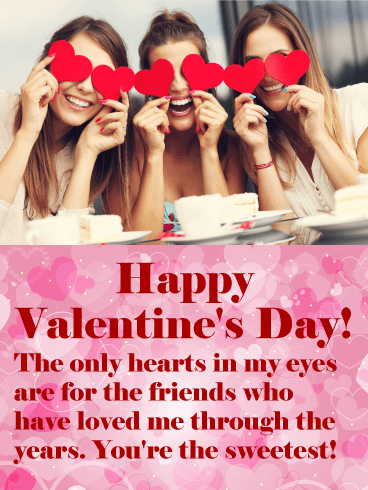 It's a meaningful beautiful Valentine's Day card that features a creative red heart that is part of the words I Love You. 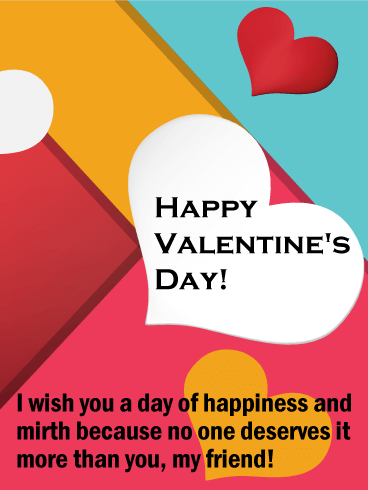 February 14th would be the perfect day to express your love by sending this thoughtful Valentine's Day card! 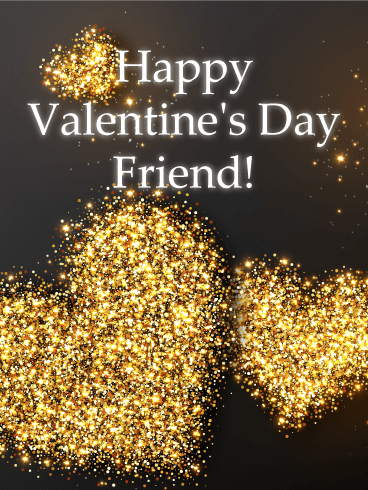 If you think your loved one would like dark shades of gray and sparkling hearts, then this is the Valentine's Day card to send. 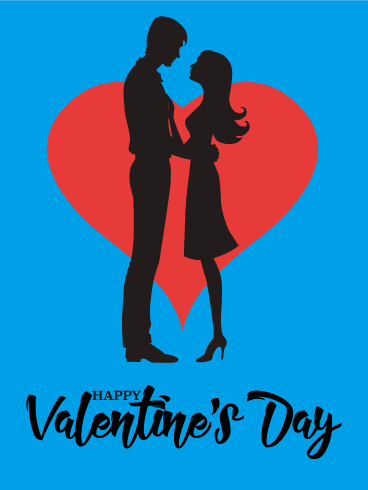 It has a more conservative design that looks exceptionally stylish. 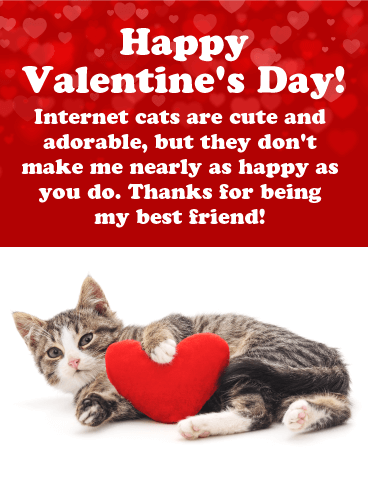 This Valentine's Day card will let your special someone know how dear they are to you. 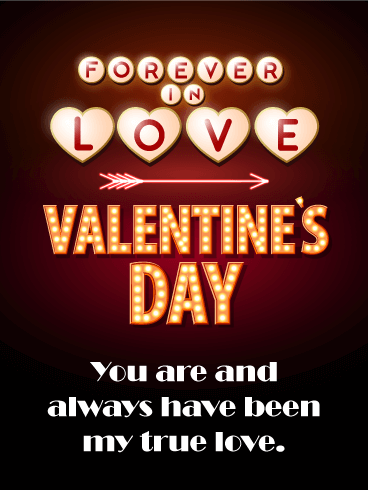 The creative lettering spelling out Happy Valentine's Day adds an element of sophistication and looks wonderful. 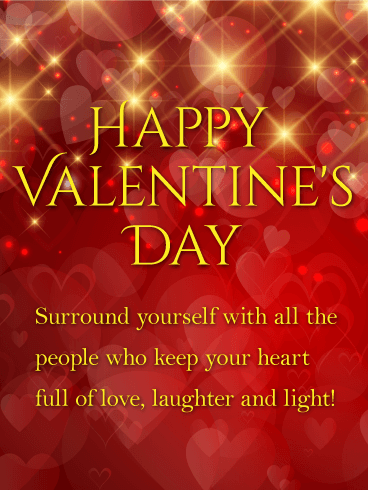 Send these hearts to the one you love today!